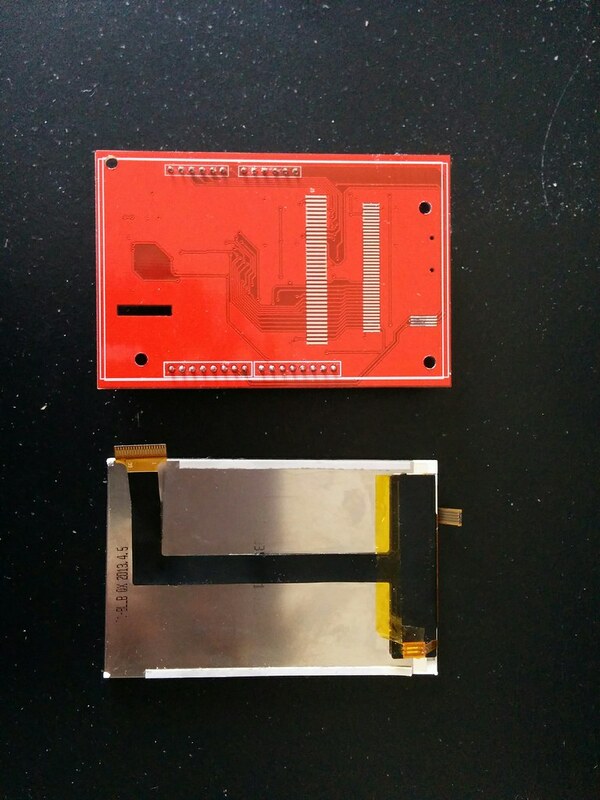 After months of waiting the new LCD assembly finally arrived! I noticed the PCB had a different layout than the one I had earlier. Gone was the onboard voltage regulator. Yay cost cutting! Also missing was the ZIF connector. In this one, the LCD flex cable was soldered directly onto the PCB, yay more cost cutting! Given the trouble I had earlier trying to resolder the four chunky traces of the touch screen cable, prospects looked dim for resoldering the many small traces of the LCD screen cable. Drilling mounting holes onto the PCB no longer looked like an option. Before doing anything, I checked whether the LCD works. 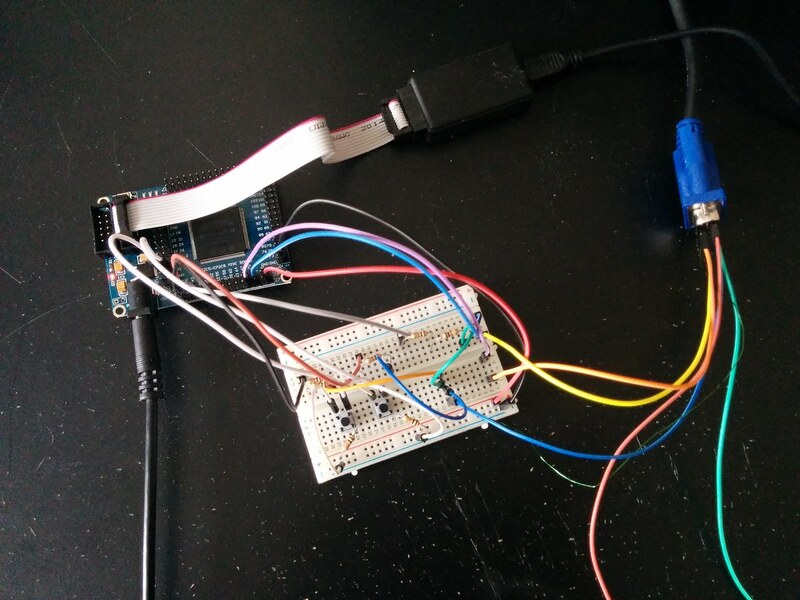 I connected it to an Arduino and loaded Adafruit’s graphics test. It sort of worked. But not quite. 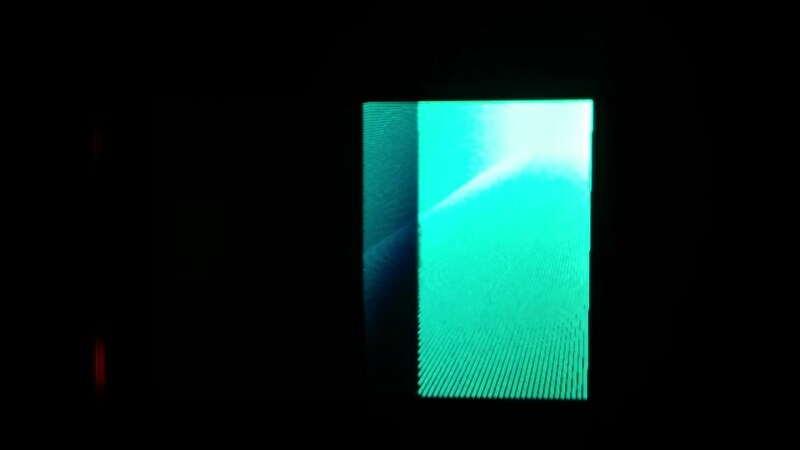 The screen flickered and what rendered looked glitchy. See the video* below for what I mean. Contrast this with what the test is supposed to look like. It was time to put the previously disassembled LCD assembly back together. Reconnecting the LCD to the PCB was easy enough (given that it was a ZIF connector). However reconnecting the touch screen would prove to be my undoing. My original plan was to use the FPGA for RAM, either by building the RAM in VHDL using flip flops or by using the FPGA’s dedicated RAM blocks. Next in line in the awesome tutorial series from Nandland was VGA. 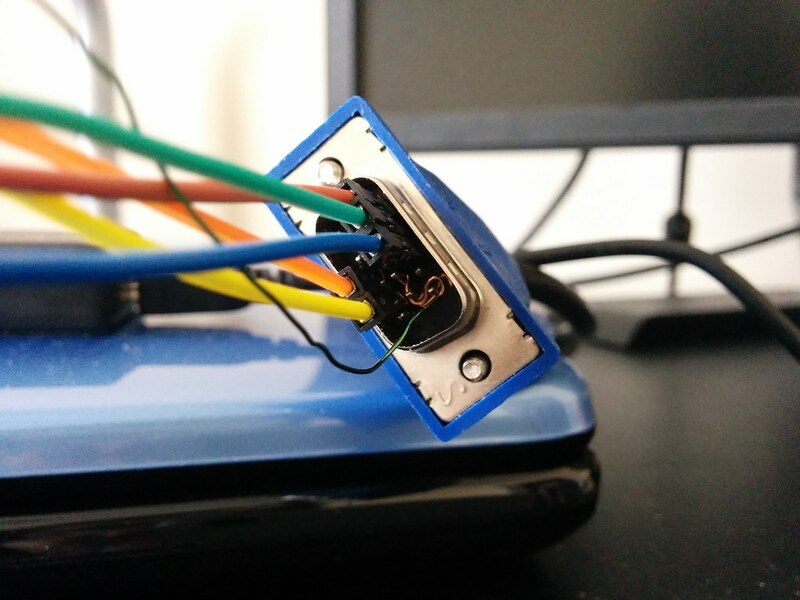 I didn’t have a VGA connector for my FPGA, but wondered if I could jury-rig something with what I had on hand. The wiring diagram below from Grant Seale’s Multicomp gave me a very good idea on how to go about it. In the Nandland tutorial (image below), three signals are used per channel instead of two so my setup reflects that. 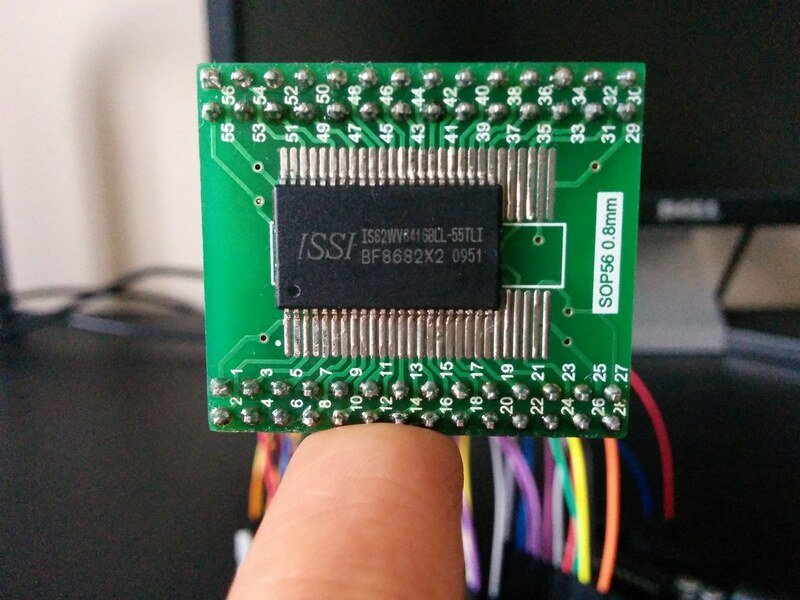 For the homebrew computer, I will need to implement SPI and I2C support to allow the FPGA to communicate with the LCD screen and ADC. To get an idea of how to go about this, I turned to tutorials uploaded on Youtube. 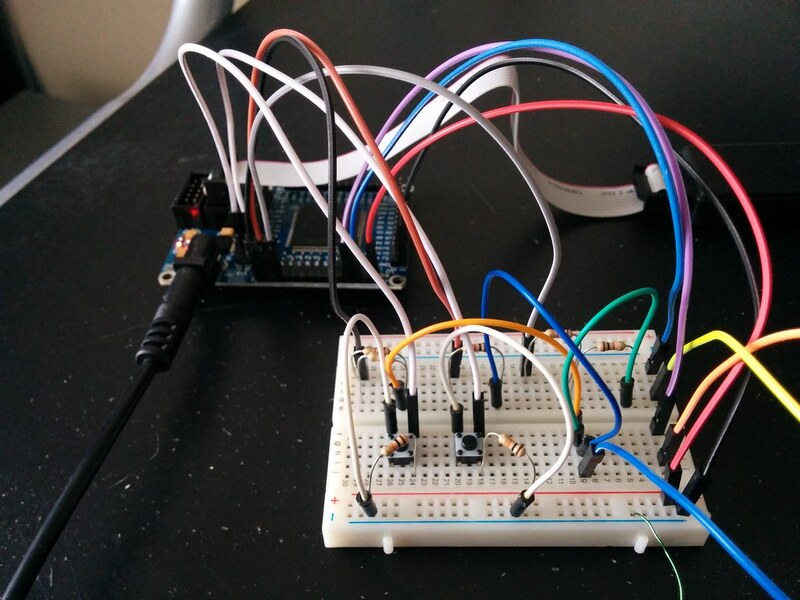 But before getting in deep, I started by learning a simpler protocol, asynchronous serial communication. Here are some additional resources I’ve come across for learning shaders. Great resource because it starts from the absolute basics and builds up, rather than skipping to all the fancy stuff. Emphasis is placed on understanding the fundamentals and developing an intuitive understanding of how things work. I think it’s a bit useless to work through this one if you do not have prior exposure to GLSL. But once you do, it’s an awesome series. There’s even a section that touches on using the GPU for general purpose computing. It is intended to be taken after Shader School. The course teaches you how WebGL (based on OpenGL) works. Basically all the stuff libraries like Three.js do on your behalf. Even if you don’t intend to write your applications using raw WebGL it is useful to understand what is happening behind the scenes. Though not strictly a shader focused course, it covers so many fundamental concepts with regards to 3D graphics that skipping it would be doing yourself a disservice. The course is taught using Three.js and touches on pretty much everything you need to know about how 3D computer graphics work and how to create them. Sidenote: The demos above build on this official Three.js example. The teapot geometry used can be found here and comes from the Interactive 3D Graphics course. This is a quick snippet you can use to generate WAV sound files with Python. It is based on the snippet by Sole and this tutorial. 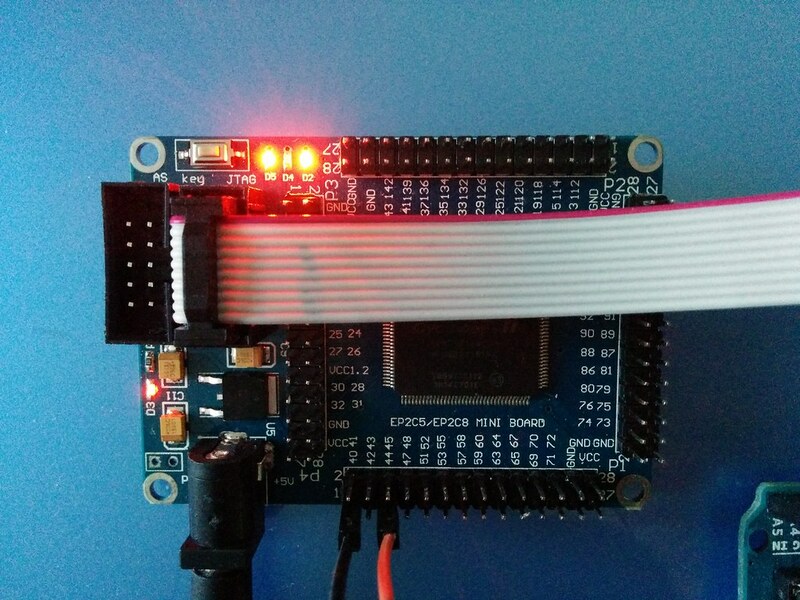 I chose to use VHDL to program the FPGA because it is closer to a schematic representation than Verilog. Verilog seems (to me) like learning a new programming language whereas VHDL is more like describing the circuit. I bought an analog to digital converter for the computer. The FPGA can only process digital signals (on or off, 3.3V or 0V) but the touch screen outputs analog signals (values ranging from 3.3V to 0V each representing a relative position). 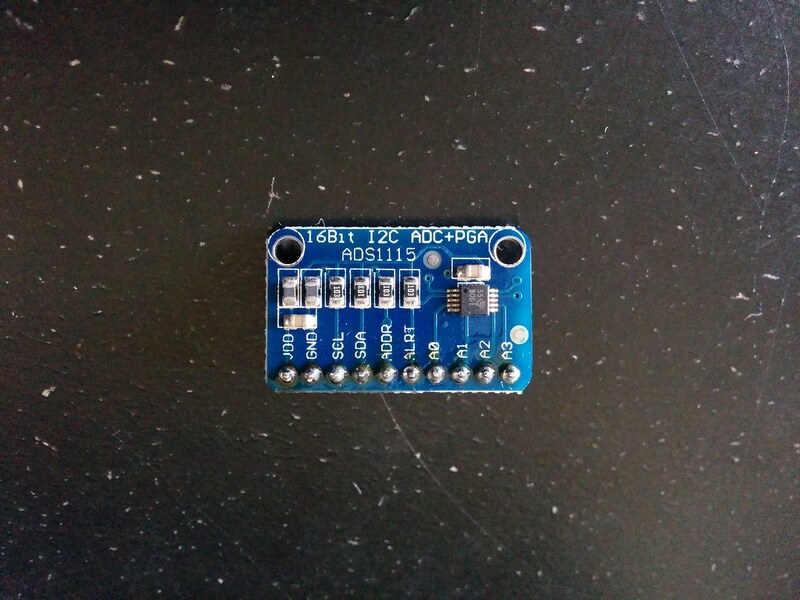 It was my first time soldering (the header pins). As you can see, all the flux was used.